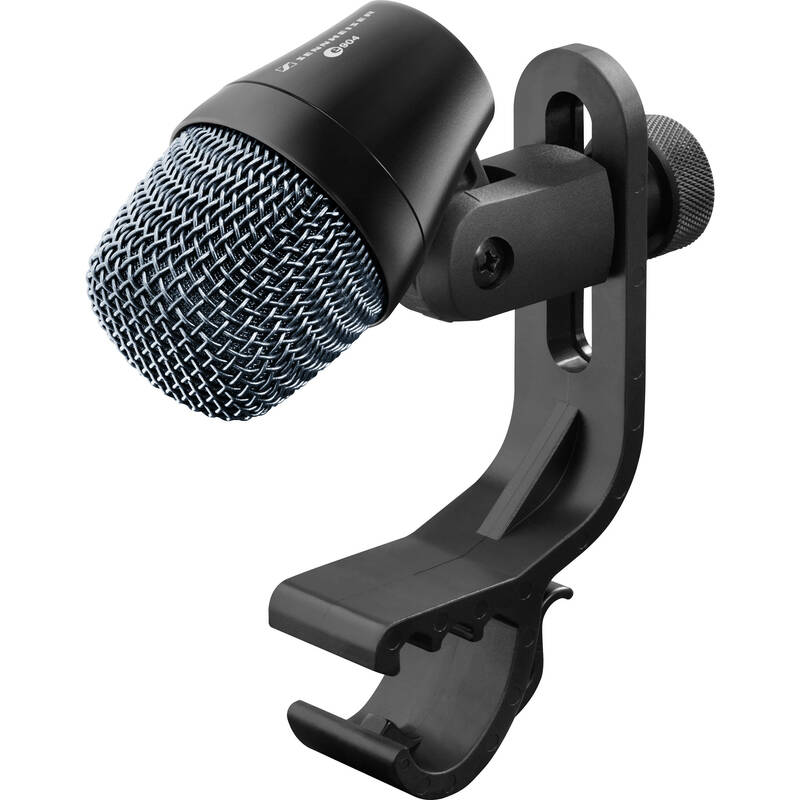 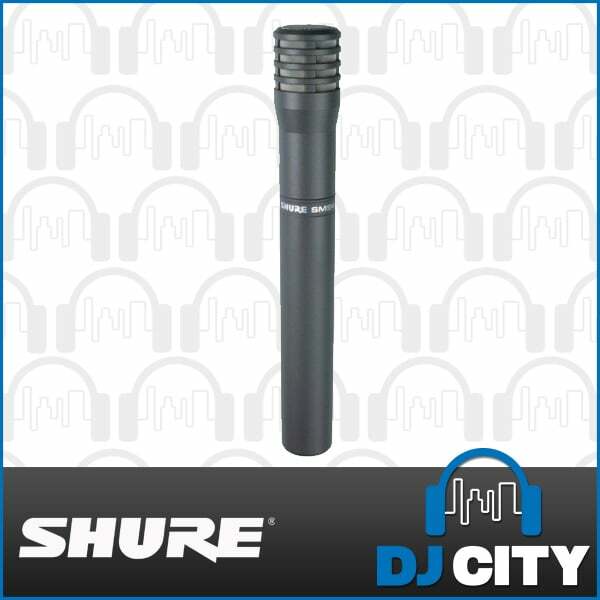 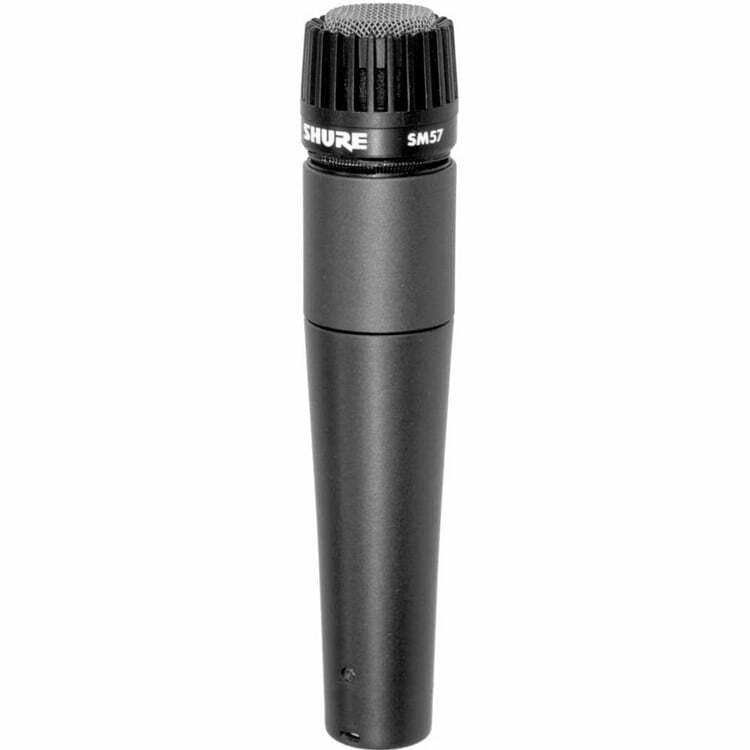 The SM94 is a unidirectional electret condenser microphone tailored to the instrument miking needs of professional musicians and sound engineers in both live performance and sound recording. 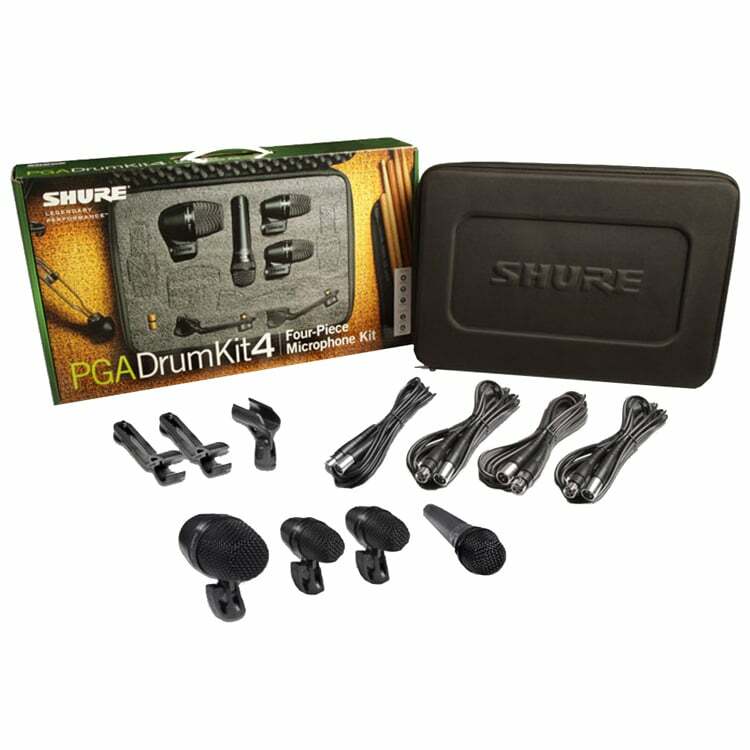 Its smooth, flat frequency response is free of either a presence peak or a low-frequency roll off, making it a perfect choice for all types of musical instruments. 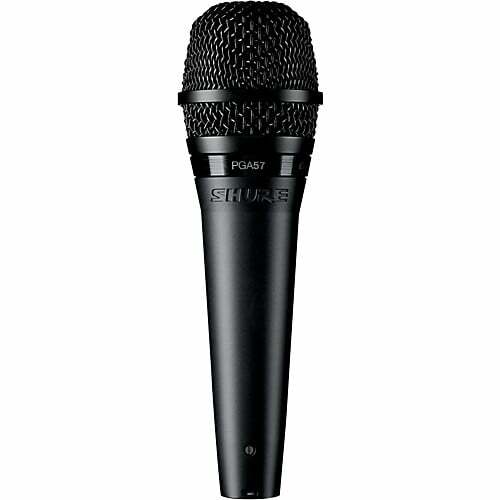 The SM94 is equally at home in sound reinforcement systems or in sound studios and motion picture/ TV scoring stages. 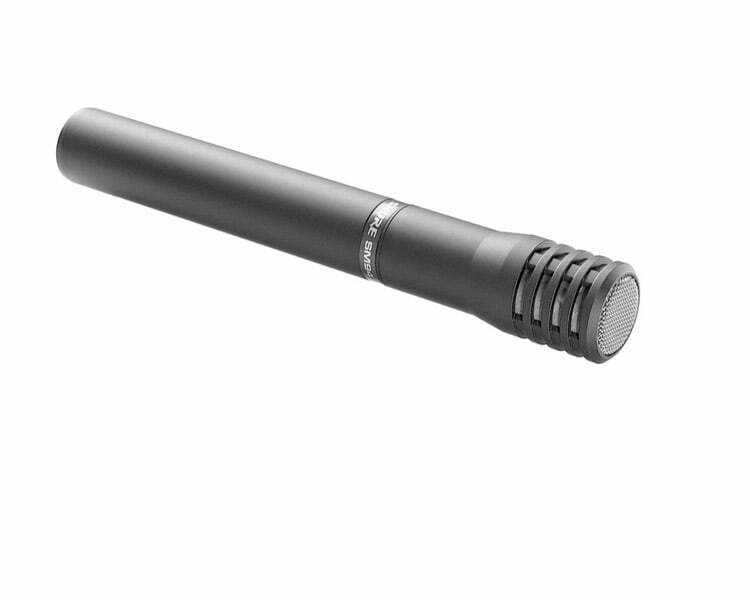 When used with the optional wind-screen, the SM94 can be used by vocalists and speech-makers who desire a wide, flat response with minimum colouration.